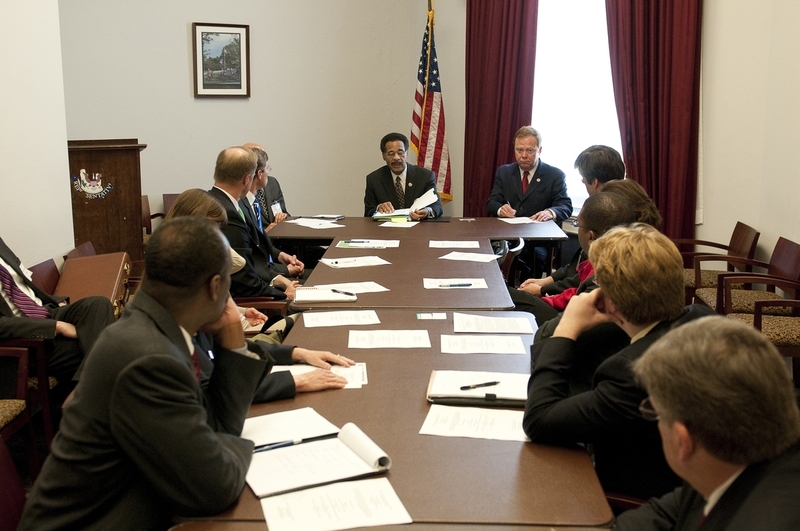 What are the new Congressional clean technology funding priorities for 2011? What are the program priorities of the U.S. Department of Energy and the EPA? What are the best clean energy contracting opportunities from numerous federal agencies? What are the best clean energy and environmental clean-up priorities of state and local governments? What are the top new environmental clean-up business opportunities, both in the United States and around the world? 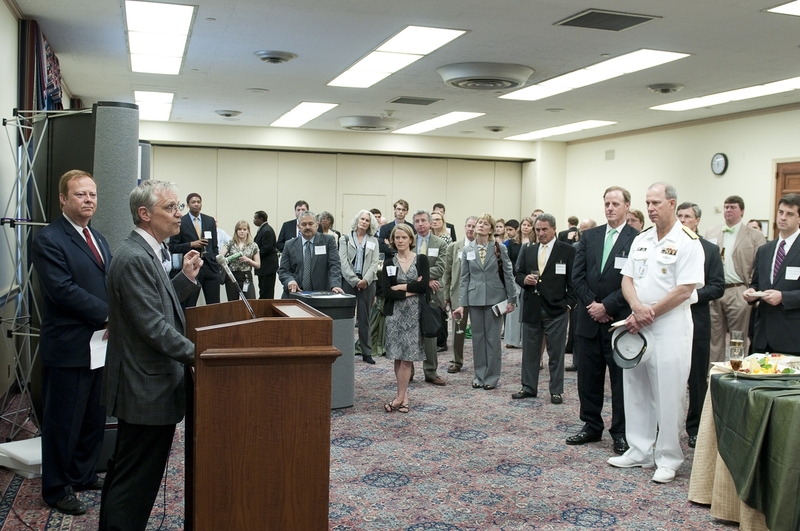 The Clean Technology Leadership Forum brings together Congressional, agency, military, and business leaders to identify the most effective clean technology solutions for the U.S.
During 2010, we organized the Capitol Hill Clean Energy & Climate Change Roundtable and Reception in April. 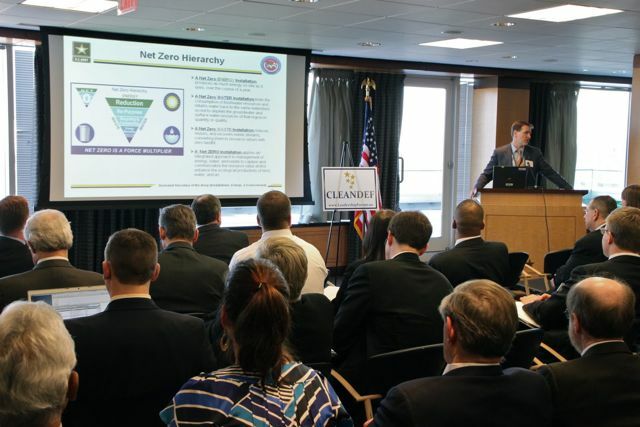 Top DOE officials, Members of Congress, and business leaders participated. 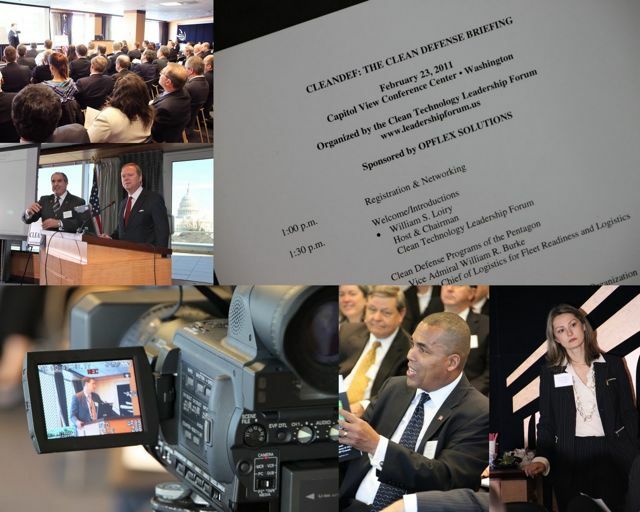 In January of this year, we organized the 2011 Clean Technology Outlook Conference in Washington. 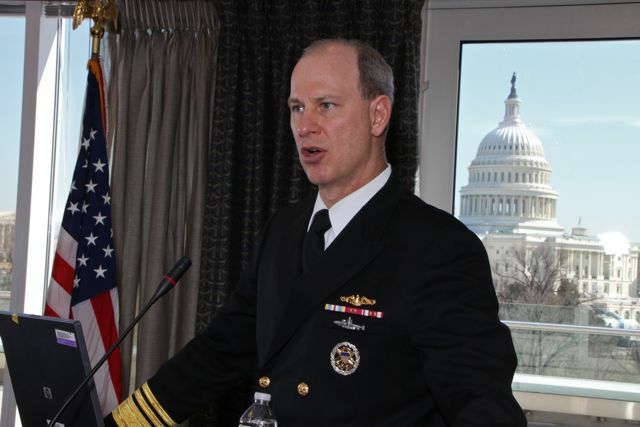 Speakers included top officials from numerous federal agencies, including the Pentagon. The Department of Energy’s 2010 budget was $26.3 billion, along with another $39 billion for energy programs in the American Recovery and Reinvestment Act. EPA’s 2010 budget was more than $10 billion. The Defense Department is spending increasingly large sums investing in alternative fuels and energy efficiency. A consortium of oil companies is funding $1 billion to develop new oil spill response technologies. And China is spending more than $65 billion for new environmental clean-up technologies. What is on the horizon for 2011? These questions were answered during the 2011 Clean Technology Outlook Conference. • Top new environmental clean-up business opportunities, both in the U.S and around the world. The program was intense and the speakers were unparalleled, providing participants with what they needed to know as they finalized their clean technology plans for 2011. 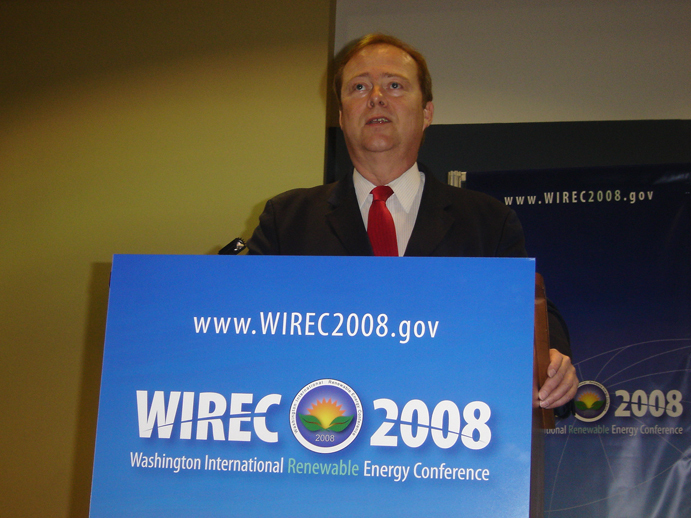 The Conference organizers have produced more than 100 national and international forums involving more than 38,000 government, business, and military leaders, including co-organizing the 2008 Washington International Renewable Energy Conference (WIREC). 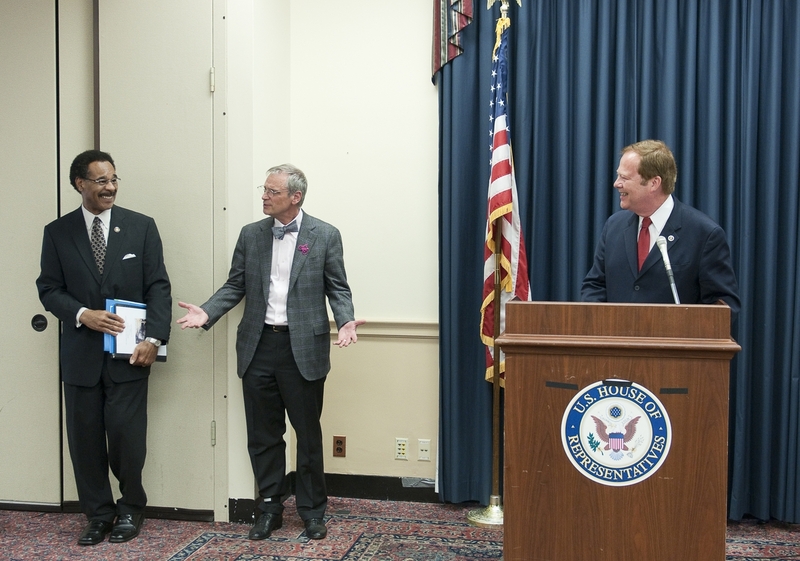 Recently, we organized the Capitol Hill Clean Energy & Climate Change Roundtable and Showcase, featuring DOE Assistant Secretary Cathy Zoi and senior Members of Congress. Speakers at our other forums have included more than 1,000 other prominent leaders over the years.